Inbound marketing is many things...but the one thing it's not? Simple. It's complex, multifaceted and, when done right, effective. If you've wanted to implement inbound strategy but feel overwhelmed with where to start, here's a list of 26 (some of them are very simple) easy-to-do ways you can use inbound marketing to transform your reach and strengthen everything there is when it comes to your brand identity. Read on for our list of the best ways you can use inbound marketing to surge ahead of your competition. Develop Buyers Personas – This is, in a nutshell, the single most important aspect of inbound marketing. Buyer Personas are fictional representations of who your target demographic is. Once you have researched the age range, gender, specific problem they have, where they go for info (Facebook? LinkedIn? Pinterest? Google search?) you can then create and deliver content they would find useful. Define, then address, pain points – You'll start this process with your persona development, and you'll use it in everything you do. You don't want content that's just fluffy and shows "yay, you can create content!" You want content that's useful. So what's the main reason your audience needs you? Great! Now show them how you can help! Personalize content – This is where your Buyers Personas become worth the time you invested in the process of getting them done. 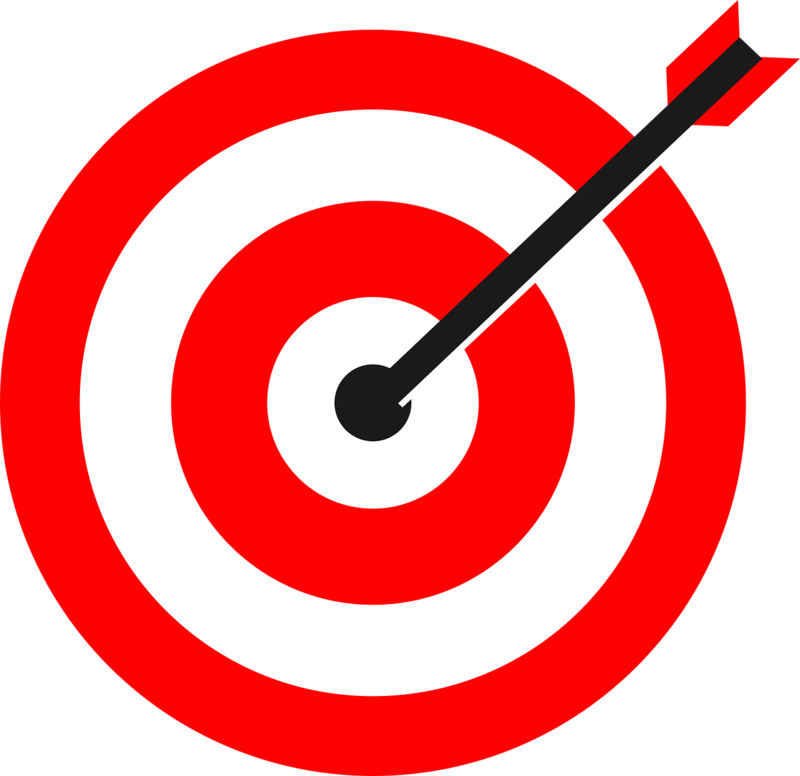 You know who your product or service is good for, and you know where those people are...now make sure your content is exactly what they need...and put it exactly where they go. Use forms – Using smart forms on your site accomplishes two things. One, you gain valuable data and information about your customers. And two, you make it as easy as possible on them. Smart forms dynamically adapt to your user, displaying data and updating per their experience. Have they been there before? Filled out a form before? Capture more info and a better picture of who your customer is through the use of smart forms. 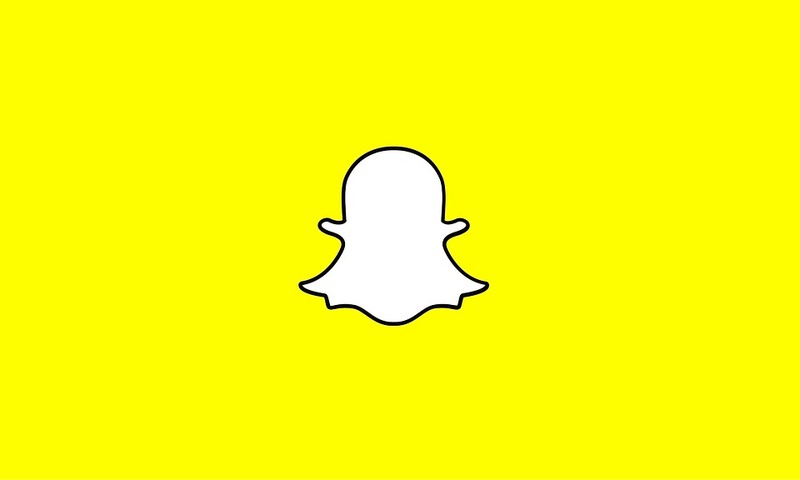 Let’s face it – it’s 2016, and more likely than not you’ve heard of Snapchat. Though it’s been around since 2011, only in recent years has Snapchat caught the attention of mobile users, with many businesses only just starting to jump on the bandwagon as a means to tap into this social network’s massive marketing potential. Before you can harness the reach of this latest social experiment, you need to know how it works. There are tons of mobile marketing options to choose from, but where do you start? What do you focus on? To help you navigate we’ve created a mobile marketing checklist that you can put into play. If your brand is not on Twitter, Facebook or Google + you are missing out on a big opportunity. However, don’t let anyone tell you that there’s a ‘one shoe fits all’ approach that will work. The rules are constantly changing and how that affects you will depend on what your business is. It’s important that you always stay on top of these changes to maximize your benefits. Join the American Marketing Association and SSI on May 15th for the Webinar: Why You Need to Make Your Surveys Mobile-Friendly NOW.